Microsoft Surface Studio 2 is the second generation of Surface Studio series, introduced by Microsoft on October 2, 2018. It has faster processors and blazing graphics performance. 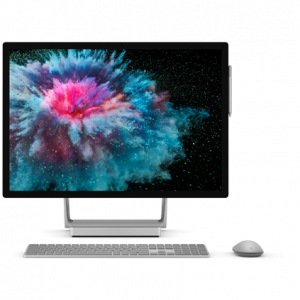 We appreciate hearing your thoughts, questions, and ideas about “Microsoft Surface Studio 2 Specs – Full Technical Specifications”. Please post respectful comments and on topic. We will be replying back to you as soon as possible. Share your idea about "Microsoft Surface Studio 2 Specs – Full Technical Specifications".